We love to work with like-minded trades and designers. This month saw us busy with a new project for Davis Architects in Byron Bay. The unique design of this property, with large wrap around verandahs and open outdoor living spaces, takes full advantage of the sub tropical climate and outdoor lifestyle of the Northern Rivers. Landscaping was an important feature of the home, with many of the plants being introduced to the property while the build was starting. 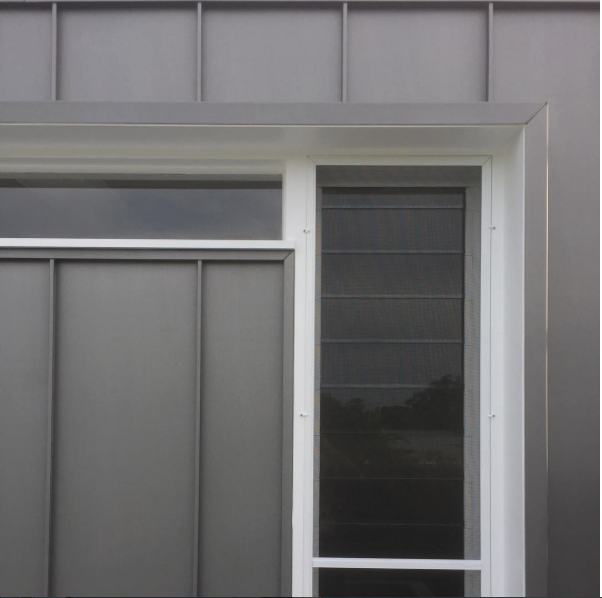 Australian Metal Craft worked with us to install the exterior zinc wall cladding. 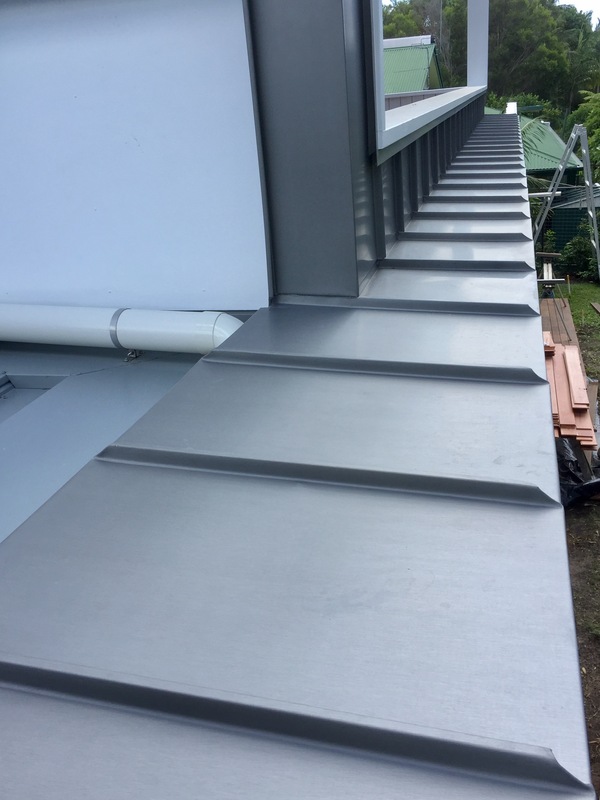 The use of zinc in modern architecture is not surprising. Superior, durable & more flexible than other materials – not to mention an ongoing trend in new contemporary homes. 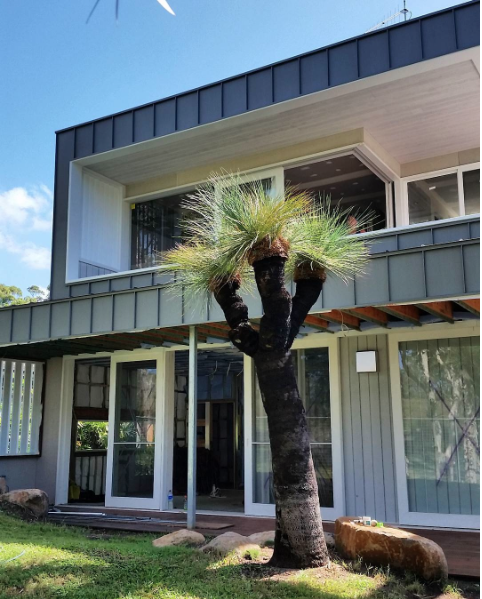 We’ll be finishing up this new Byron Bay roofing & zinc cladding installation this month and look forward to launching the Skilled Drone to get a birds eye of the completed project.